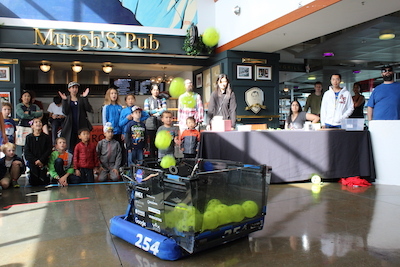 Team 254’s 2017 robot, Misfire, shooting at the 2017 Bay Area Science Festival Discovery Day at AT&T Park in San Francisco. Team 254 is very fortunate to possess certain resources not available to other teams. Because of this, our team is devoted to spreading our resources to other teams in the form of outreach. Since the beginning of our team, we have used our skills in robotics and engineering to teach and inspire teams throughout the world. In the past we have mentored various VEX Robotics Competition (VRC) teams as well as FIRST Lego League (FLL) teams throughout the San Francisco Bay Area. 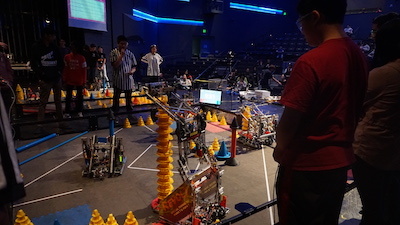 Every year we host Chezy Champs, a post-season FRC tournament that determines which team is “The Best in the West”. We also host Bell VEX, a VEX Robotics Competition that attracts over 50 local VEX teams. Both Chezy Champs and Bell VEX gives other teams an opportunity to compete as well as meet and learn from our team members. 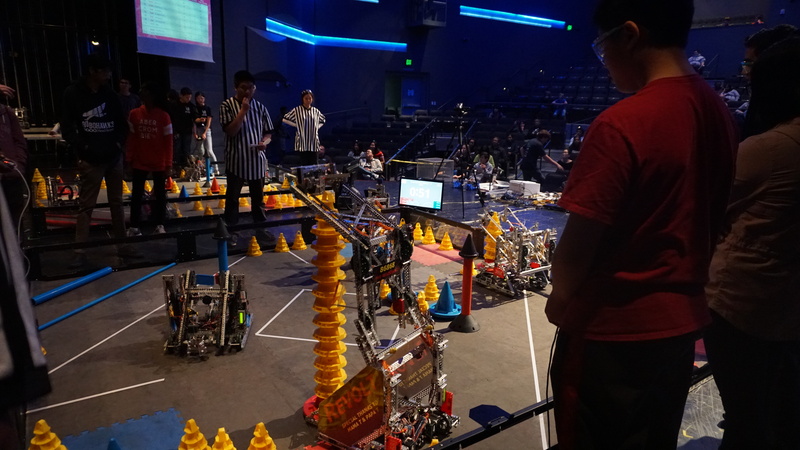 Participating VEX Robotics Competition (VRC) teams compete in the 2017 Bellarmine Bay Area VEX Robotics (Bell VEX) Tournament hosted annually by Team 254. In addition to working with individual teams, Team 254 is lucky enough to have a 80% size practice field which we open up to other teams regularly. If you would like to practice on our field, visit this webpage. Besides an annual practice weekend and scrimmage on the last weekend of the build season, Team 254 is willing to work with any team so that they can come in when it fits their schedule. 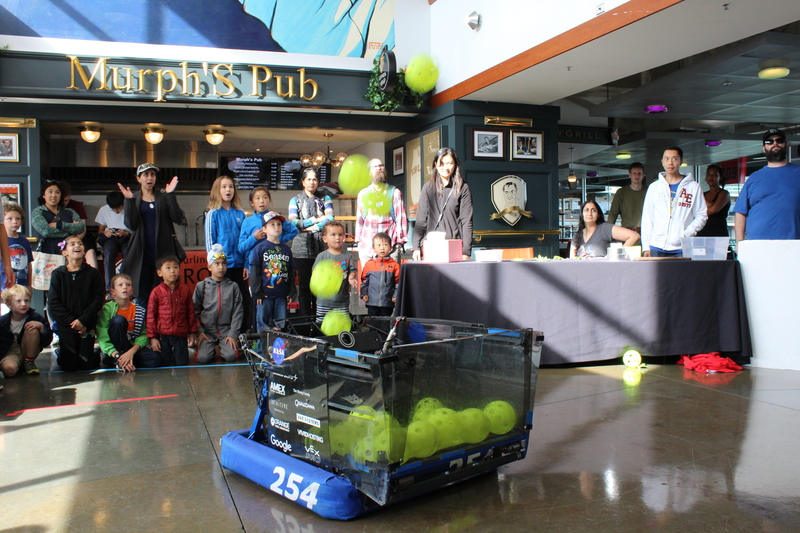 In addition to direct work with the world of robotics, Team 254 strives to teach the general public about robotics and what we do as a team. We have appeared at various events throughout the Bay Area including but not limited to: Hot Nights San Jose, Bay Area Science Festival Discovery Day, Bellarmine College Preparatory sporting events, school rallies, and more!  Team 254′s extensive mentoring throughout the years forms an integral part of its team history and we are proud to spread the STEM and FIRST throughout the West Coast and elsewhere.